And if Constantine the emperor were not problem enough, we all know that Constantinianism has been very bad for the church. Or do we know these things? Peter Leithart weighs these claims and finds them wanting. And what's more, in focusing on these historical mirages we have failed to notice the true significance of Constantine and Rome baptized. For beneath the surface of this contested story there emerges a deeper narrative of the end of Roman sacrifice--a tectonic shift in the political theology of an empire--and with far-reaching implications. In this probing and informative book Peter Leithart examines the real Constantine, weighs the charges against Constantinianism, and sets the terms for a new conversation about this pivotal emperor and the Christendom that emerged. "For a generation that thinks it approves of those who challenge the conventional wisdom, it can come as quite a shock when someone actually does it. 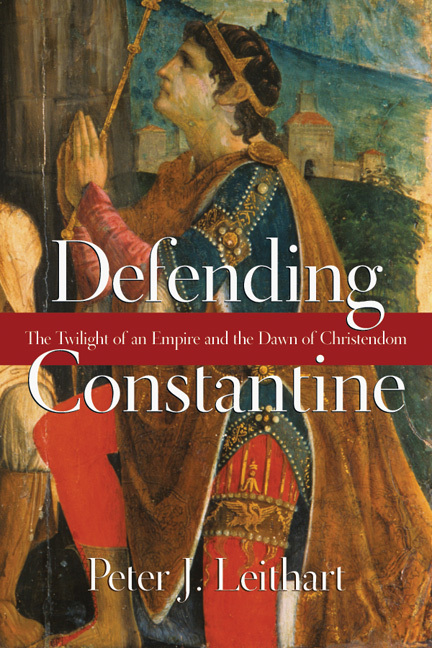 In this book, Peter Leithart takes up the daunting challenge of defending Constantine, and he does it with biblical grace, deep wisdom, profound learning and scholarship that has let the clutch out. This is a magnificent book." "An excellent writer with a flair for the dramatic, Peter Leithart is also one of the most incisive current thinkers on questions of theology and politics. In this book, Leithart helpfully complicates Christian history, and thereby helps theologians recover the riches of more than a millennium of Christian life too easily dismissed as 'Constantinian.' If the Holy Spirit did not simply go on holiday during that period, we must find ways to appreciate Christendom. Any worthwhile political theology today cannot fail to take Leithart's argument seriously." "There have been of late a splurge of populist history books damning Constantine the Great as the villain of the piece. Almost without exception they have drawn their picture of this most complex and complicated of late-antique Roman emperors from secondhand, clichéd and hackneyed books of an older generation, adding their own clichés in the process. Constantine has been sketched luridly, as the man who corrupted Christianity either by financial or military means. At long last we have here, in Peter Leithart, a writer who knows how to tell a lively story but is also no mean shakes as a scholarly historian. This intelligent and sensitive treatment of one of the great military emperors of Rome is a trustworthy entrée into Roman history that loses none of the romance and rambunctiousness of the events of the era of the civil war, but which also explains why Constantine matters: why he was important to the ancient world, why he matters to the development of Christianity (a catalyst in its movement from small sect to world-embracing cultural force). It does not whitewash or damn on the basis of a preset ideology, but it certainly does explain why Constantine gained from the Christians the epithet 'The Great.' For setting the record straight, and for providing a sense of the complicated lay of the land, this book comes most highly recommended." "Too many people, for far too long, have been able to murmur the awful word Constantine, knowing that the shudder it produces will absolve them from the need to think through how the church and the powers of the world actually relate, let alone construct a coherent historical or theological argument on the subject. Peter Leithart challenges all this, and forces us to face the question of what Constantine's settlement actually was, and meant. Few will agree with everything he says. All will benefit enormously from this challenge to easygoing received 'wisdom.'" ". . . this work should serve as a welcome redress of the often one-sided debate regarding Constantine and Constantinianism." "This book is a must read for anyone assaying to deal with Constantine in the foreseeable future; it is a valuable correction of the tendentious views that frame the first Christian emperor. Leithart?s work is a welcome contribution to Constantine scholarship and should find its place in responsible library collections. Scholars will want to get their own copy, and many classes will be enriched by the addition of this book to the list of required readings." 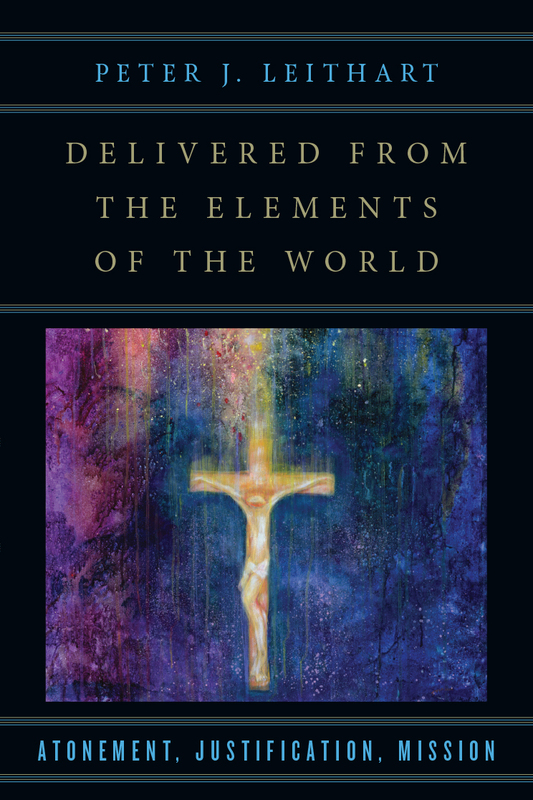 "In Defending Constantine [Leithart] has done the historian, theologian, church leader, and layman a great service by providing an enjoyably readable historical-theological-conceptual look at this critical era of church history." 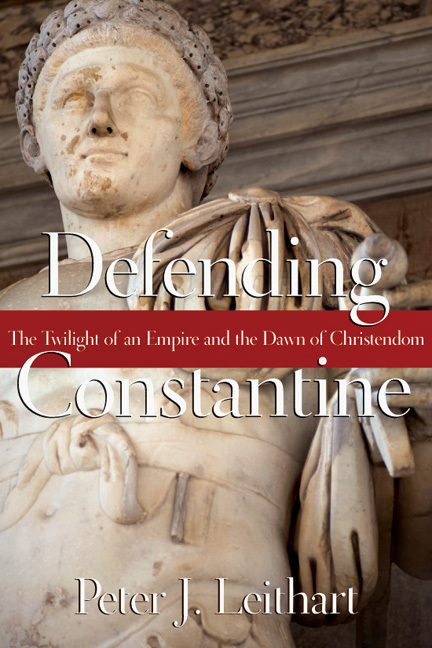 "Defending Constantine demonstrates the enduring relevance of the "Constantinian moment" of the fourth century. While recent scholarship has focused mainly on the negative results, Leithart swings the pendulum back, reminding us of all the good that God brought about from this contested period of history." "Here is an excellent scholarly and fair treatment of Constantine." "This erudite work will be of interest to academic seminarians and theologians, as well as those seeking a historically sound Christian interpretation of Constantine." "Leithart has written an important book that does more than help us to better understand the complex human being who bore the name of Constantine. . . As a pacifist I could not want a better conversation partner than Peter Leithart." 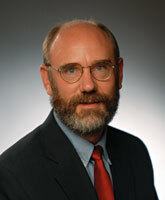 Peter J. Leithart (PhD, University of Cambridge) is president of Theopolis Institute and an adjunct senior fellow of theology at New Saint Andrews College in Moscow, Idaho. He is the author of many books including Defending Constantine, Traces of the Trinity, and Gratitude: An Intellectual History. He is a blog writer and columnist for firstthings.com, and he has published articles in many periodicals, both popular and academic. Ordained in the Communion of Reformed Evangelical Churches (CREC), Leithart pastored Reformed Heritage Presbyterian Church (now Trinity Presbyterian Church) in Birmingham, Alabama, and Trinity Reformed Church in Moscow, Idaho. He and his wife, Noel, have ten children and seven grandchildren.